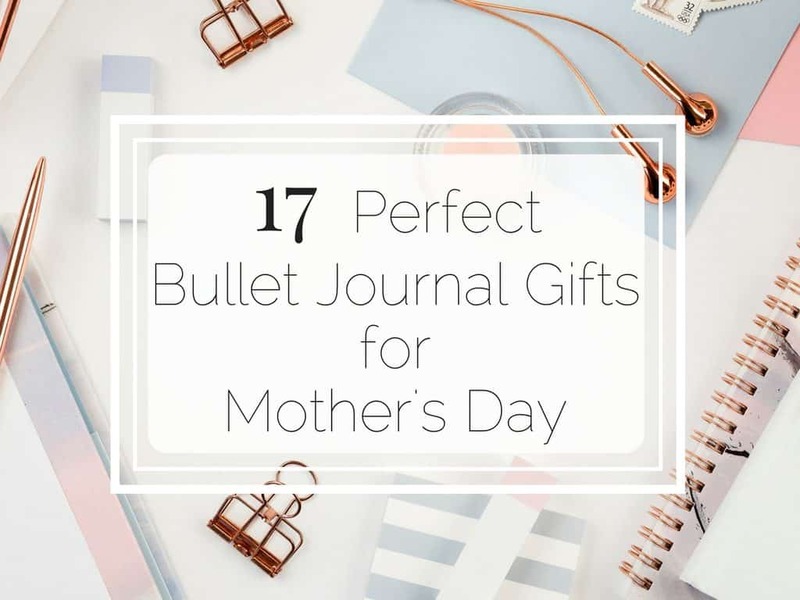 Mother’s day is fast approaching and as a mother I’m always curious as to how well my kids (or my husband) know me when it comes to buying me a Mother’s Day gift. Previous Mother’s Days have seen me receive books, chocolate and vouchers. All of which I love. But I am a planner and stationery nerd at heart, so I would love anything planner or stationery related. 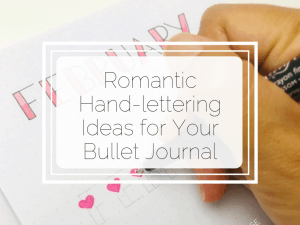 If it is something that I can use in my bullet journal then it will be the perfect gift! 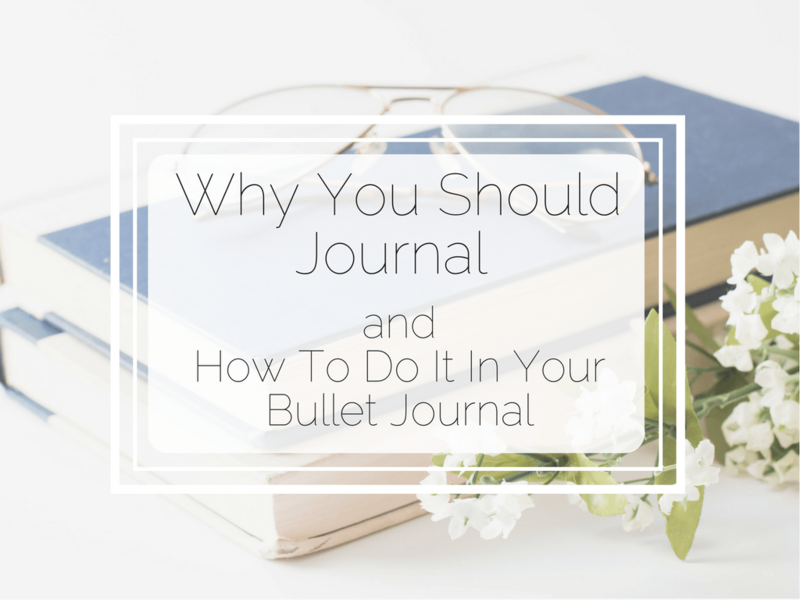 Do you journal in your bullet journal? Why not? Does it make you think of a young girl sitting on her bed pouring out all her thoughts on why her pre-teen life is so hard into a journal? No doubt that journal has a lock on it which can only be opened by…. well anyone really. Does that make you cringe? Haha, it should! Journaling doesn’t have to be like this as an adult. And the older you get the more the benefits add up as to why you should journal. 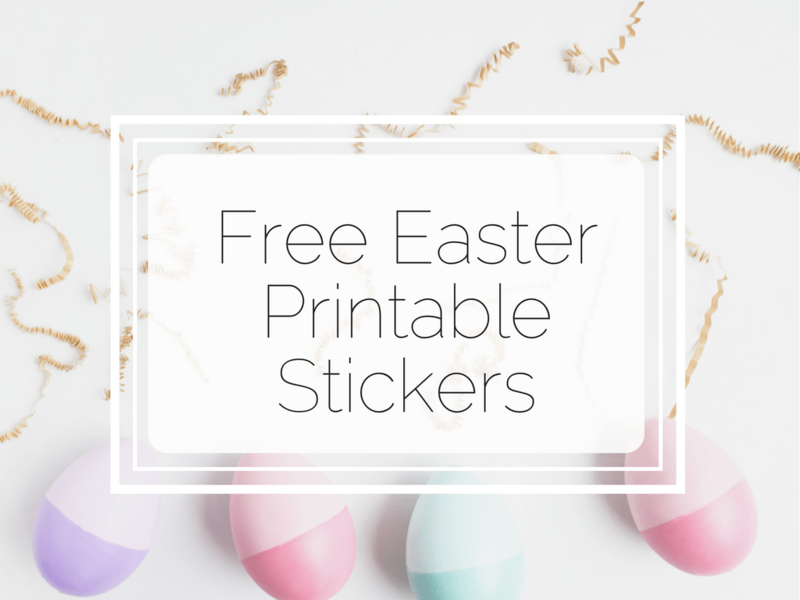 Celebrate Easter in your bullet journal with these free printable stickers. Download this file for free and a PNG file with transparent background for use in Silhouette Studios, a SVG file with cutlines, a PDF and a bonus PNG with background to use with Cricut. Save Time! 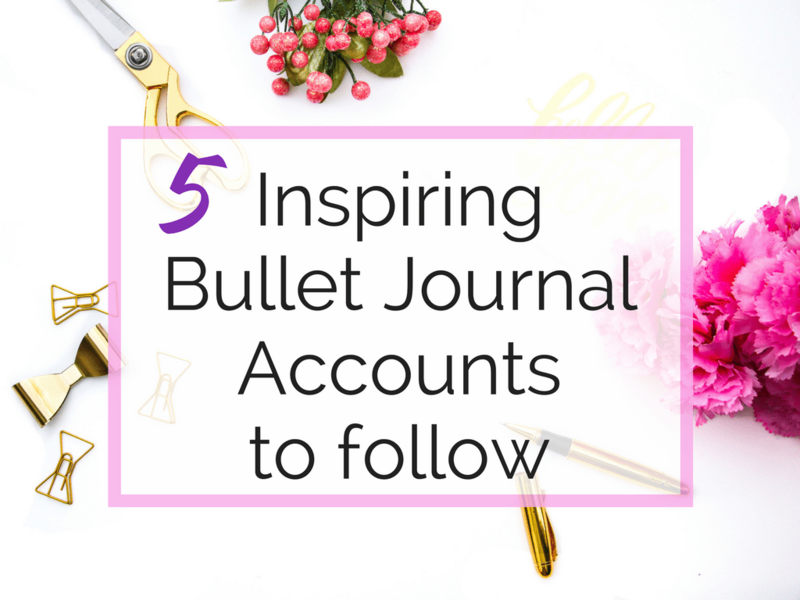 Follow These Bullet Journal Re-post Accounts on Instagram! So you’ve discovered bullet journaling, either through Pinterest, YouTube, Facebook or Instagram. You’ve bought a notebook, some pens, watched some videos and now you’re scrolling through Instagram for inspiration. 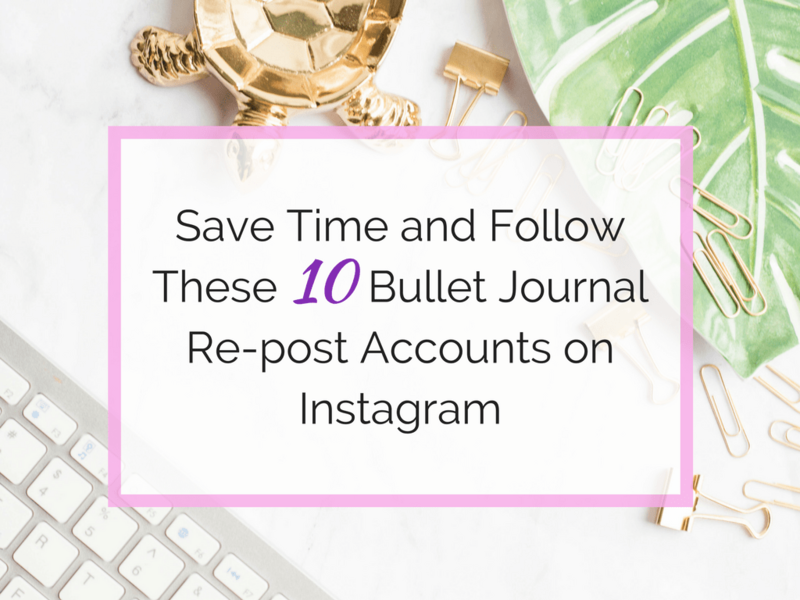 There are literally thousands of bullet journal accounts on Instagram to follow. You’ve either scrolled so much or you don’t know what to scroll through. 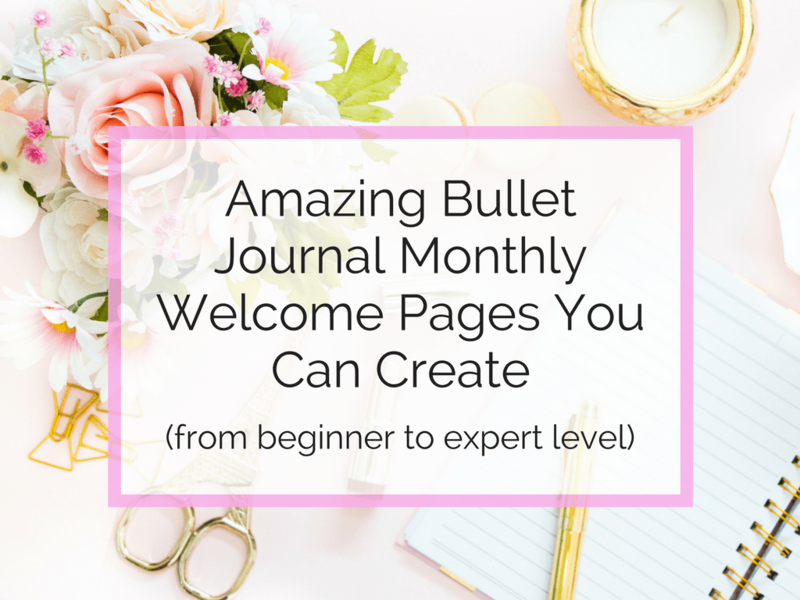 As the end of the month nears you start seeing beautiful bullet journal monthly welcome pages pop up all over social media. Some of these range from super simple to the most elaborate works of art. 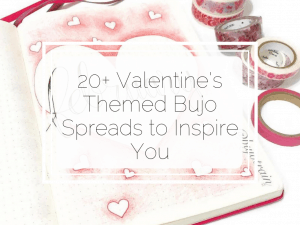 I love seeing all the creativity and talent out there in the bullet journal community. 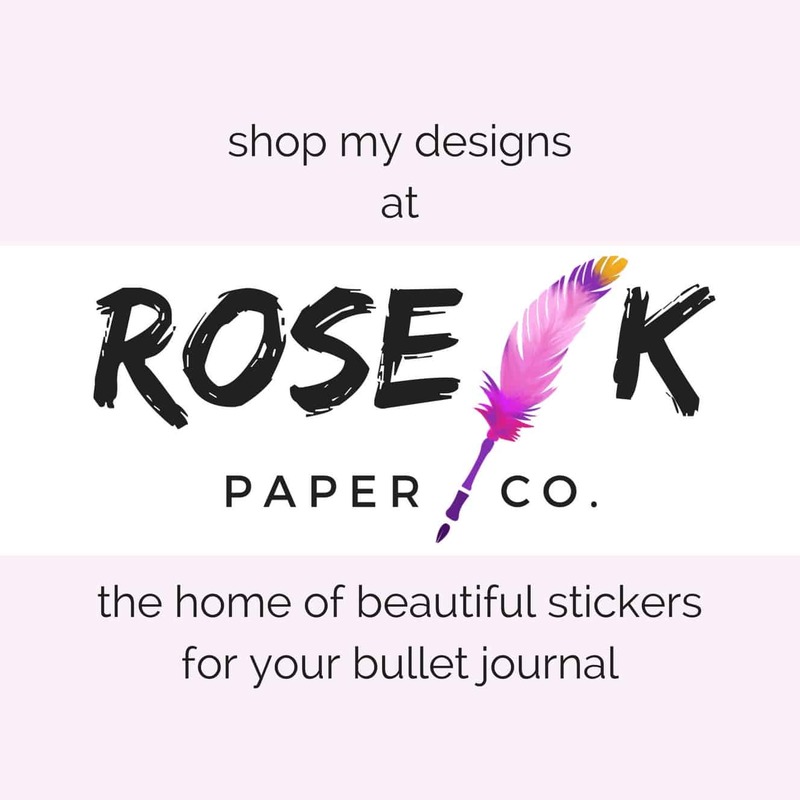 Do you follow a theme in your bullet journal from month to month? Would you like to try but don’t have any ideas? 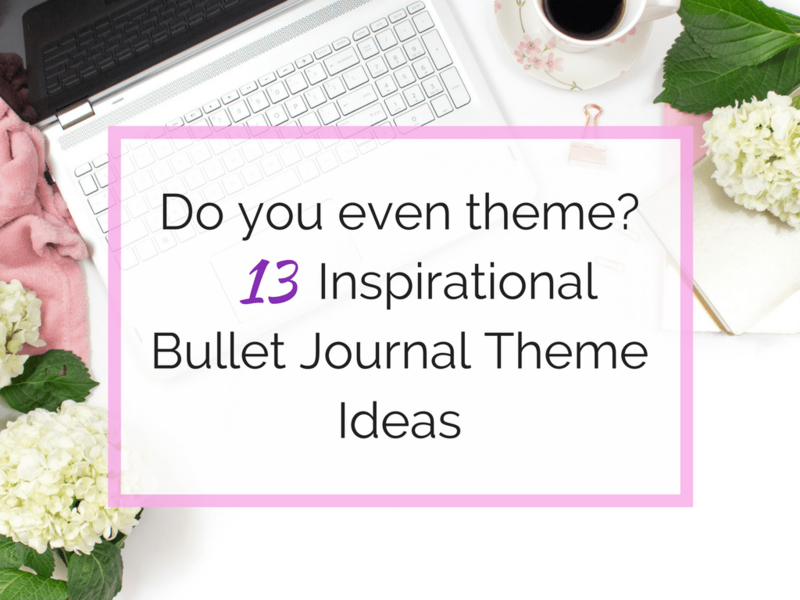 This post will give you a series of themes you can try in your own bullet journal as well as providing you with future inspiration. Do you ever open up your bullet journal to create your next weekly spread and your mind is blank. Like totally blank? You don’t want to do what you did last week because you’re bored with it, but you have no other ideas! This is me, almost every single week! I’m not the kind of person that sticks to one thing. I have gone months in the past with the same layout week after week and I smugly feel like I’ve found the elusive “planner peace” but then I get bored and need to change it up again. Has December snuck up on you? Because it definitely snuck up on me! We’ll be eating Xmas ham and unwrapping presents before you know it! 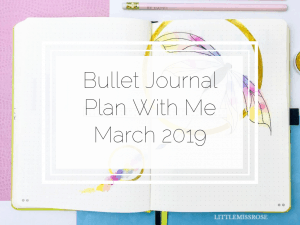 And because it’s such a busy time of year, this is when your bullet journal can be super useful (if you manage to get time to use it that is!). 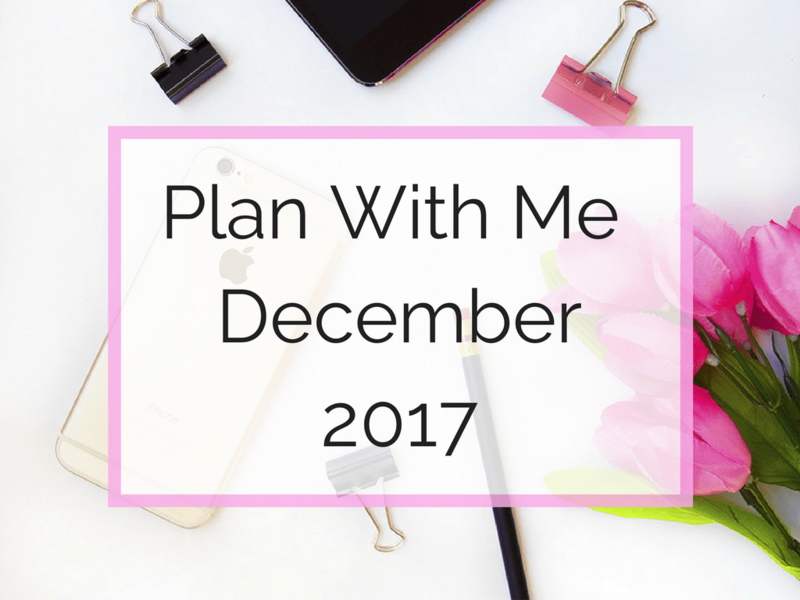 Continue reading to see how I’ve set up my Bullet Journal for December 2017! Wow! It’s November already, Christmas is just around the corner! 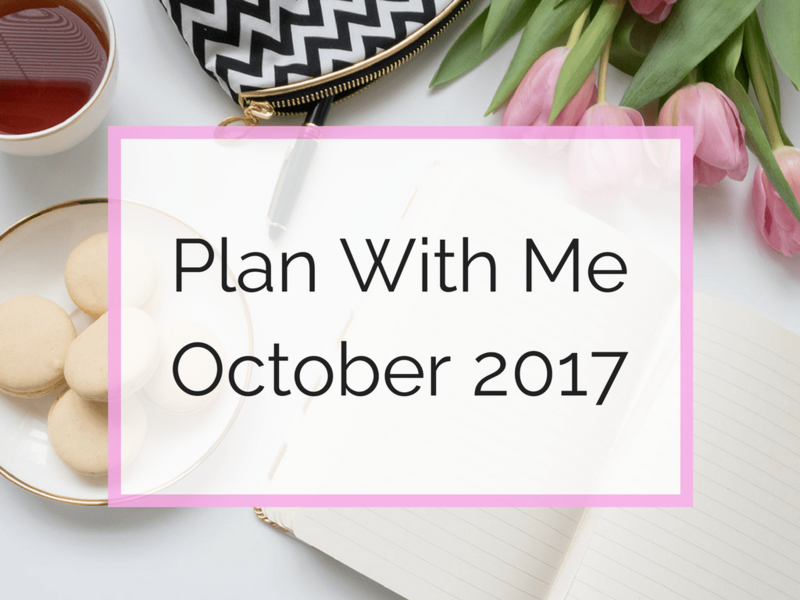 Life is about to get busy people, so bust out those journals! I’ve got to plan my eldest son’s birthday party, which we’re going to have in early December even though his birthday is in January. He’s turning 5 and with his actual birthday being smack bang in the middle of summer holidays we need to organise it for next month so all his little friends can come along. So yay! 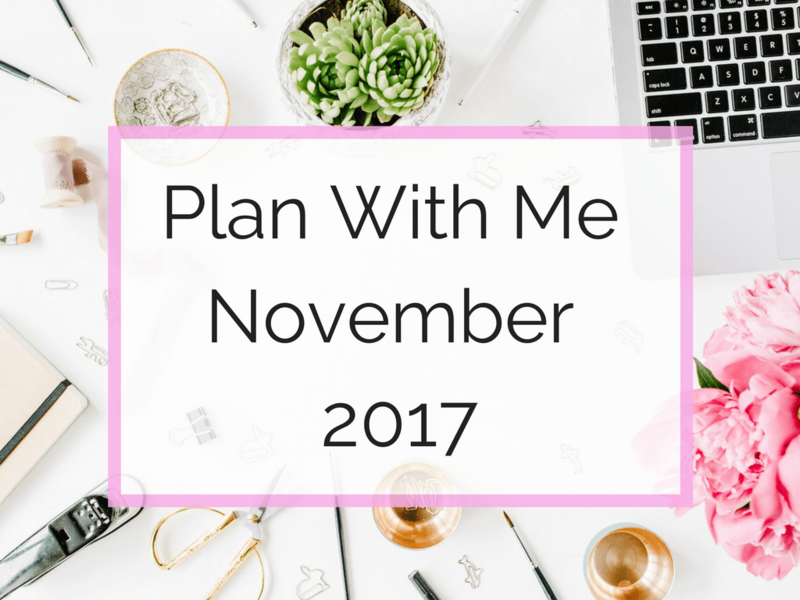 Birthday and Christmas planning! !